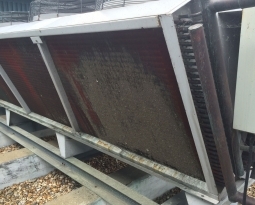 This is what could happen to you if you do not protect your central air conditioning units. 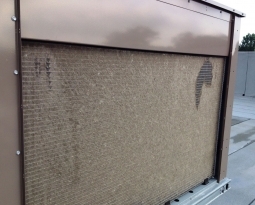 PreVent Wrap-Around equipment protection filters are designed to keep any central air conditioning unit from clogging up with outdoor debris such as construction dust, dryer lint, bugs, seeds, leaves, or clippings that get pulled into your equipment air intake. 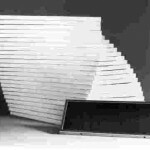 PreVent Wrap-Around is a permanent/washable filter that is easy to install and requires no system modifications, simply wrap the filter around the outside of the unit’s air intake grill and hold it in place by using the bungee cords included with each filter. 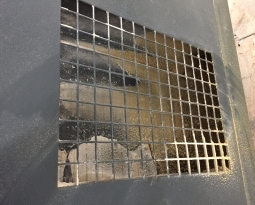 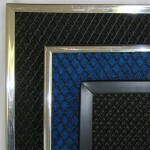 The commercial high abrasion media is UV protected and easy to clean. 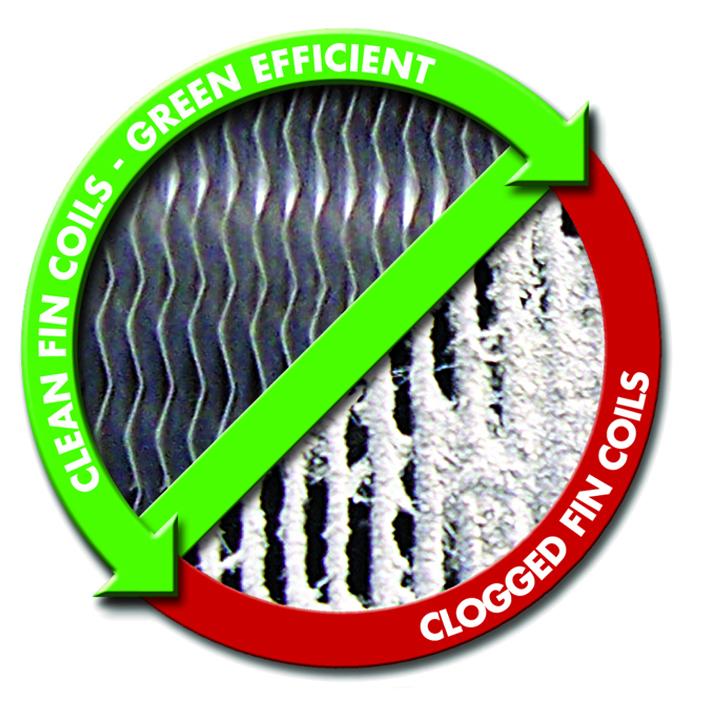 Each PreVent Wrap-Around filter includes a 5 year warranty. 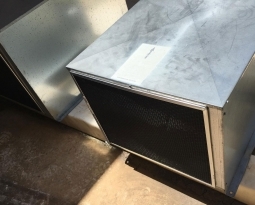 One size fits all equipment models, filter is 38″ x 110″ and can be easily trimmed to the size of your air conditioning unit for a neat, attractive appearance.